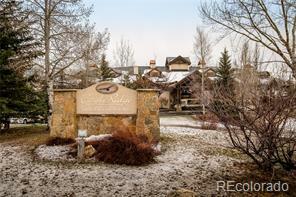 Ski in/Ski out living on the 5th floor of Creekside at Torian Plum just steps away from the new base area promenade leading to world-class skiing, restaurants, and shopping. 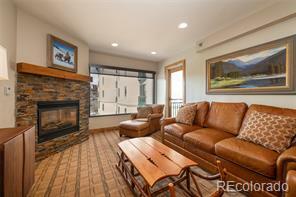 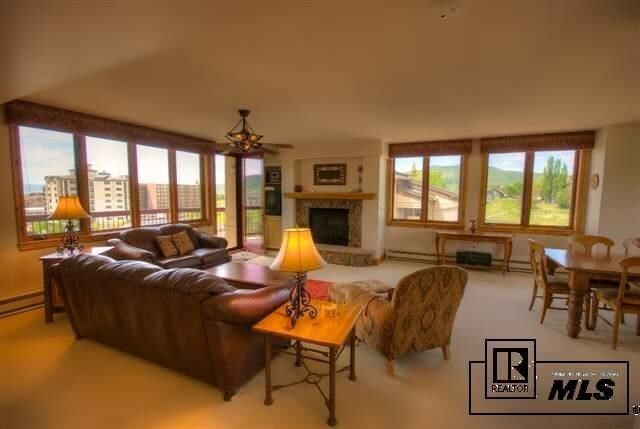 Spacious, Gold-rated 2 bed/2 bath with covered deck overlooks the ski area, base area activities and concerts, and south valley. 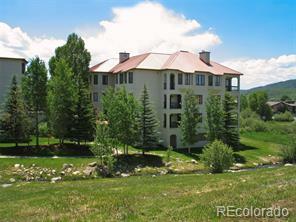 Underground parking available.